4847 Merrick Rd. (corner of Park Blvd. ), Massapequa Park. 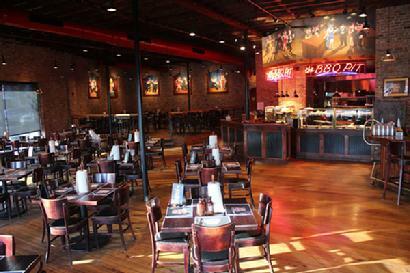 Join MWI friends for a real southern barbeque at Smokin' Al's, an authentic BBQ restaurant. We will be treated to many famous southern appetizers, choice of several BBQ or smoked entrees, including ribs, multiple desserts and coffee or tea. All of this for $37! Send check made out to MWI to Phyllis Birnbaum as soon as possible since this is sure to sell out quickly! Parking is behind the building.